Tonight I thought that I would listen to my Celtic Women DVD. Normally I listen to Praise and Worship music until I go to bed. Well, I go to bed listening to a CD that B2Y left at my home when he come to visit a few years ago. Some people need noise makers to go to sleep. I prefer music, not noise. As I travel the world doing mission work I get to see some very beautiful sights. As I look upon these beautiful sights I think about how God is an artist. My Thomas Kinkade painting that hangs on my living room wall is priceless but can't compare to the rainbow in my opinion. To me music is beautiful, we just hear it and not look upon it. I have seen sights that has brought chills all over me and equally I've heard songs and music that has done the same. Oh come, let us sing to the Lord; let us make a joyful noise to the rock of our salvation! 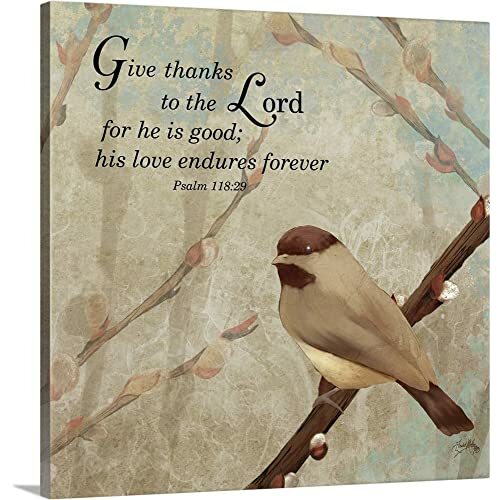 Psalm 95:1 Let the word of Christ dwell in you richly, teaching and admonishing one another in all wisdom, singing psalms and hymns and spiritual songs, with thankfulness in your hearts to God. Colossians 3:16 I believe God loves for His children to sing to Him. I do not doubt that He too gets goose bumps from hearing beautiful praise music played and sung just for Him! I will sing of your greatness O my Lord. I will continue to dream of the day that Bethy and I pour out our soul in song to Jesus as we behold His glory. I'll be so nervous that I will be leaning against her side so no one will know which one is shaking so much. I believe Heaven will be filled with music and singing. How can it not be... the redeemed will be there! This blog was published on March 03, 2013 at 07:02pm by Dwight Alight Davis . Music! What an awesome gift God gave us. I can't sing and I don't get to listen to music to often but Psalms -Psalms is always music to my ears. I used to have a CD with Bagpipes music -I loved that CD but it wore out and I've never found another. I agree. Music is a gift from God! Beautiful. It is amazing how many Bible verses mention music, instruments, sing, song, etc...must be trying to tell us something! PS. We like Celtic Women too. Amen, Alight! It is music to my ears to hear you talking of music. Truly.